On the heels of #GivingTuesday, we should all be reminded of how critical it is for nonprofits to create digital marketing campaigns that are capable of generating donations. In fact, most of my writing and speaking in the nonprofit realm is about how nonprofits and socially minded organizations can implement social media and search engine marketing tactics to grow their bottom line. However, I was recently asked to create an analytics framework for a nonprofit that had a mission not driven by fundraising. Below is a version of that framework. I hope that other nonprofits and socially minded organizations can benefit from it. Although it may be hard for a marketer to imagine a nonprofit not being driven by earning donations, donors, or members, many organizations pursue alternative marketing objectives. A good example of an organization in this scenario is my sister-in-law’s la leche league. While there is a donate button on its website, and the group offers a paid membership option, this efficient organization can thrive without donations or paid memberships, since it is essentially a mother-to-mother support group. The trained la leche leaders and members are all volunteers. They willingly and passionately spread information about breastfeeding, promote breastfeeding, and help other mothers with breastfeeding. In this sense, they are more of an open-source community than a formal nonprofit organization. Even though the la leche league’s mission is truly altruistic, it must utilize digital marketing tactics to achieve that mission. Especially in the digital environment, where websites can be buried on crowded SERPs (search engine results pages), nonprofits must fight for online presence or risk failing to fulfill their missions. In other words, in order for the la leche league to effectively spread information about breastfeeding and help mothers with breastfeeding, the nonprofit’s websites need to be easily found by its target market. Currently, the la leche league’s main website competes with major health networks, for-profit breastfeeding consultants, and government sites on the SERP for the keyword phrase “breastfeeding help Indianapolis.” In fact, for-profit entities have pushed the la leche league’s organic listing down to the very bottom of the first search engine results page. This scenario severely decreases the chance that mothers, who could benefit from the la leche league, will land on the groups’ website. To improve the online presence of nonprofits and socially minded organizations, a marketer must establish digital marketing objectives, goals, KPIs, and targets. An analytics framework, such as this, as well as a thorough analysis of the target market should guide every digital marketing activity. To demonstrate this digital marketing task, I have created a sample framework below. It can be adjusted to serve the need of most nonprofits. #GivingTuesday was evidence that digital marketing can be effectively used to generate donations . But, some socially minded organizations’ missions demand alternative objectives. 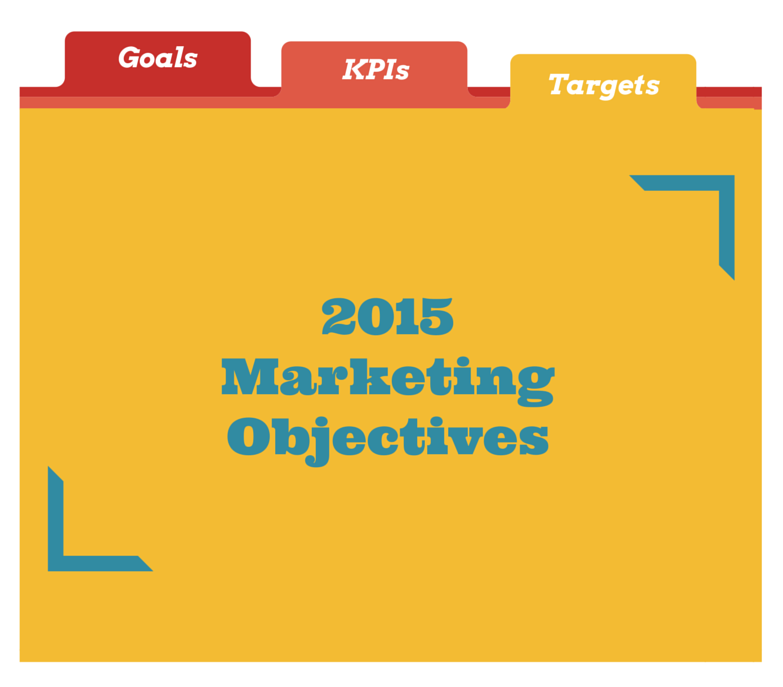 The framework above outlined possible alternative marketing objectives and the corresponding goals, KPIs, and targets for nonprofits.